Do you want to perform a penetrationtest? Then you’ve come to the right place! Security Taskforce specializes in securing IT infrastructure. 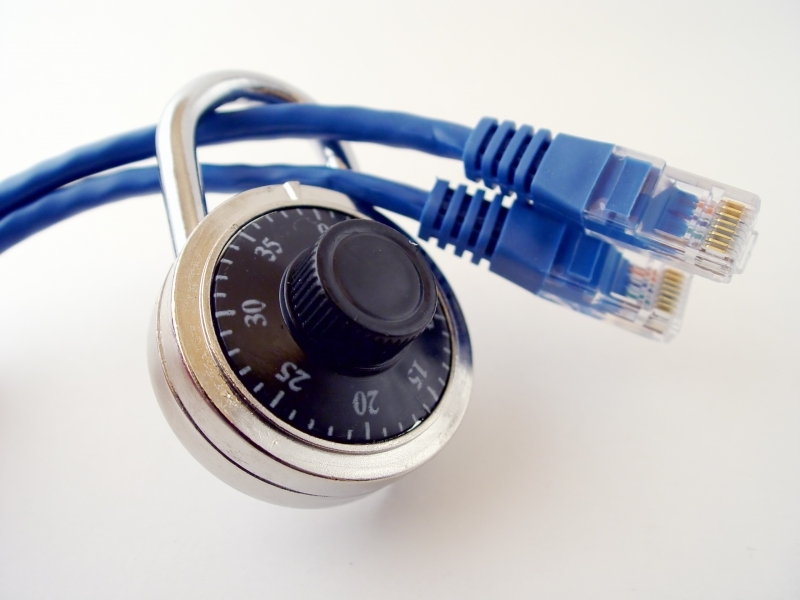 By doing a PenTest we can improve the security of your IT systems and detect vulnerabilities. When penetration testing, we work with specialized forensic software, penetration testing tools and auditing tools. Understanding the security status of your IT environment is important to identify risks, to assess them within the context of the risk profile of your company, and to decide on measures. A penetration test is recommended for websites and IT systems of companies that mainly work with confidential information. Make sure you are protected for hackers and have your infrastructure checked for possible vulnerabilities and miss-configurations. A penetration test or PenTest is testing computer systems for vulnerabilities and miss-configurations. These vulnerabilities are actually used to break into these systems. A penetration test normally takes place for legitimate reasons, with the permission of the owners. The person performing a penetration test can be called a penetration tester or pentester or white hat hacker. There can be various types of penetration testing: white box penetration testing or black box penetration testing. White box penetration testing often occur if you suspect your own staff. For black box penetration test is more based on a hacker from outside who have no prior knowledge of confidential information about an organization. In Penetration testing world other names are also used such as; ethical hacking, legal hacking, hacking test, security scanning, vulnerability assessment, and various combinations of these terms. The terms are more or less the same. The difference between a penetration test and a security audit (security control) is that no attempt is made at a security audit to actually break it but only potential vulnerabilities are identified. In a penetration test vulnerabilities are used to break in. In this way, we can validate the vulnerabilities found in a security audit if they can be exploited or not. It is important to secure your website properly. It happens daily that hackers attempt to hack websites. If there is a leak in the security of this website, criminals will try to get in your website. 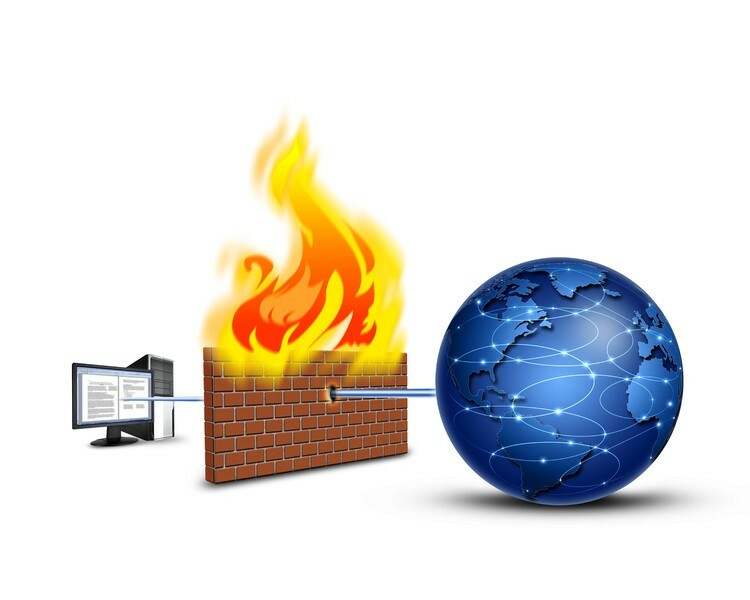 Through a penetration test of your website we map the weaknesses and vulnerabilities of the Website. Every page and function of your website is extensively tested for errors. There is a difference between a penetration test and an audit or security control, no attempt is made with a penetration test in order to break in, it only serves to identify risks.